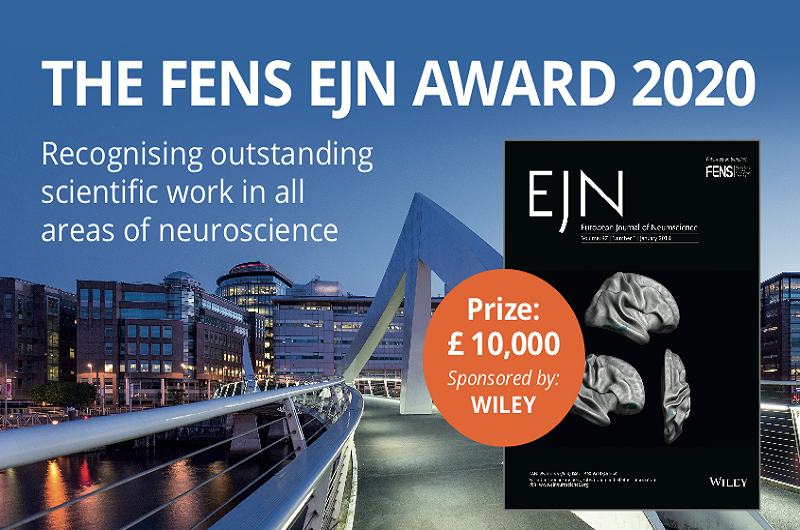 This award is sponsored by the EJN publisher Wiley and is given in recognition of an outstanding scientific work in any area of neuroscience. This is a personal prize of £ 10,000. Deadline for nominations: 21 December 2018.